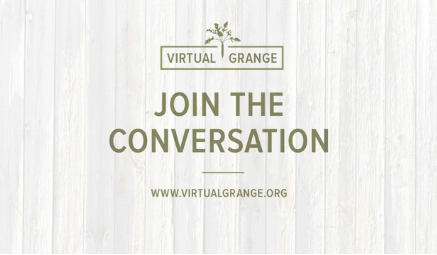 We're honored to have our music present on some of the Stone Barns Films on their AWESOME new website, virtualgrange.org. Here, young farmers are asking great questions and getting great answers. Kudos to everyone working hard to build this amazing support system. Cross Pollinating Peas from Stone Barns Center on Vimeo. Challenges Facing Young Farmers from Stone Barns Center on Vimeo. Identifying Engine Parts and Operations from Stone Barns Center on Vimeo. About Forced Air Composting from Stone Barns Center on Vimeo.